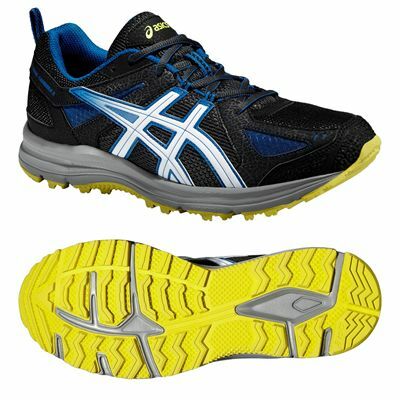 The Asics Gel-Trail-Tambora 5 men’s trail running shoes feature a mesh upper for improved breathability and the California Slip Lasting technology makes them stable and comfortable. 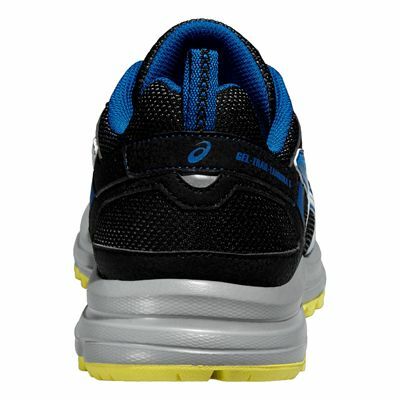 Thanks to 3M Reflective special material you will be more visible when running after dark. The Rearfoot GEL® Cushioning System attenuates shocks during impact and the solid rubber trail outsole allows for uphill and downhill traction and enables you to run on a wide range of surfaces. 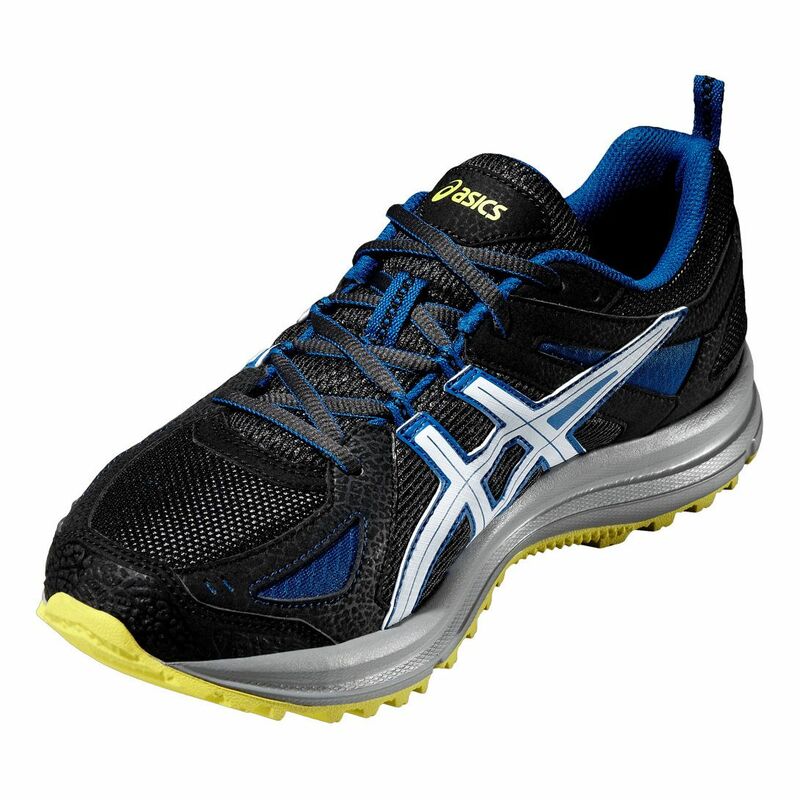 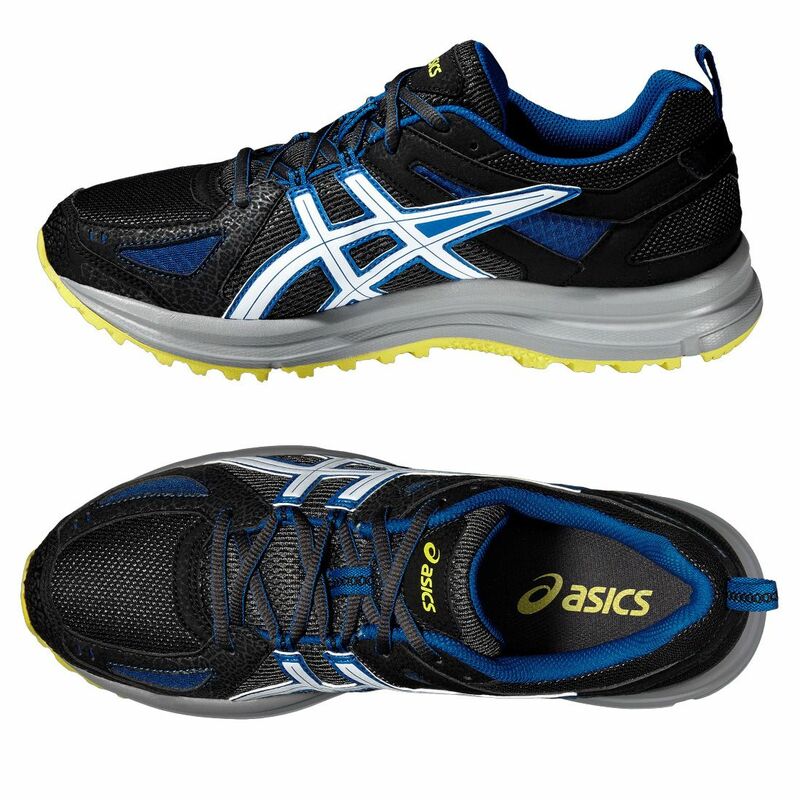 for submitting product review about Asics Gel-Trail-Tambora 5 Mens Running Shoes.